– go to every Formula 1 race in a season but specifically I would want to go to the Monaco Grand Prix! And also the Austrian Grand Prix. I’ve been lucky enough to go to three races so far – Belgium 2011, Silverstone 2012 and Canada 2013. – go back to Disneyworld with Little Miss and stay in one of the Resort hotels. I’m undecided over which one as yet! 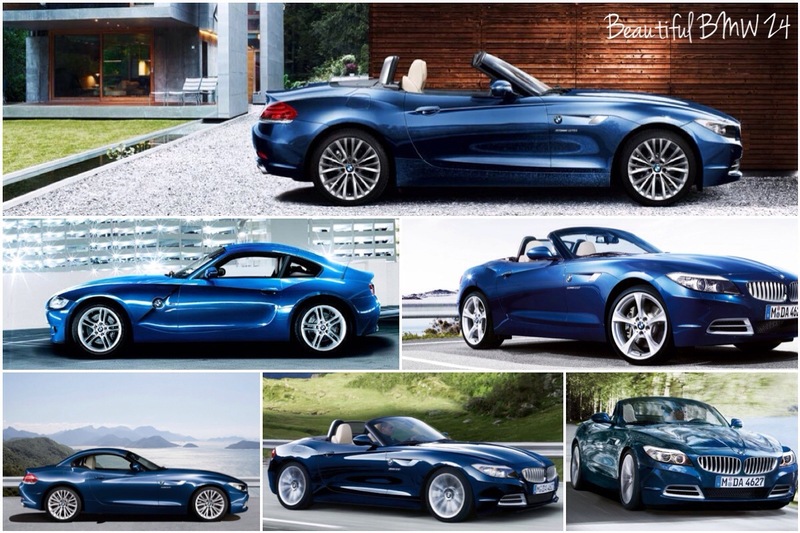 – buy a BMW Z4…… mmm very nice car! – maybe even a Bugatti Veyron… well why the hell not?! – start an F1 racing team and have Little Miss and Mark Webber drive for me! – go to the Australian Grand Prix in Melbourne and then visit the Neighbours set and do all the geeky fanstuff!! – hire a personal stylist who could tart me up in nice fashionable clothes and do my hair every morning. I’m not vain but I would like it if I could have enough time and patience to try to boost my appearance. Hmmm…that does make me sound vain huh?! I asked my hubby what he would do if he had all the money in the world. He said he would buy “Warrior World”. It’s an idea he’s had to buy an old hotel, refurbish it and run it as a hotel for Warhammer players. Host Warhammer tournaments, run a bar for them and let them stay. Warhammer is his hobby so I’m sure he’d love this! I wouldn’t but he would! So how about you? What would you do if you won the lottery? oooh i love how you answered it! I’d love to go to Austria. and wouldn’t mine an awesome car! Thank you and thanks for stopping by! Austria looks lovely! Like I say this is something that has been discussed at length at work so I’ve had a lot of time to compile a list!! The view from my future (as if!) home would be stunning! It’s well worth a visit! I’m glad you like my list! I would love to help my Mam more. I desperately could do with a personal stylist! I have no hope on winning since I don’t even try it! This is a great list! I forgot to include my mom but I’d definitely make sure she’s comfortable too. Look forward to following you through #blogtober14! Thanks for visiting Kerry! 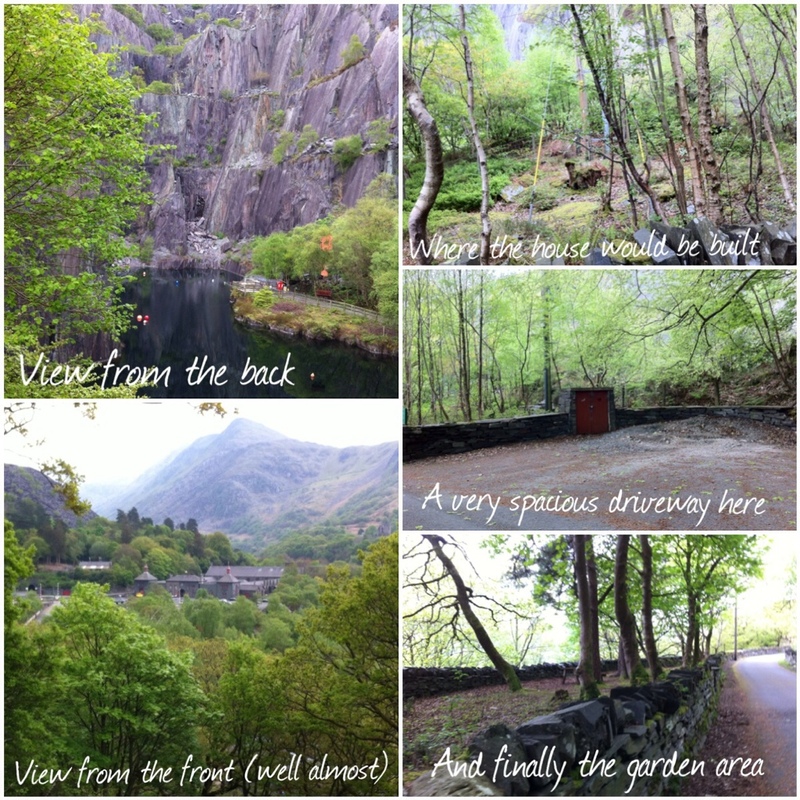 I hope the rest of my #blogtober14 posts will be as good – don’t want to disappoint! Yeah I would definetly look after my Mam – I mean I’d look after Dad as well but he has his new family now so well he doesn’t need as much help!! Now that I think about it, I’d definitely hire a stylist if I won the lottery. It’d take a lot of pressure off during the mornings! Oh I love this car so much! Especially in that colour! I’ve been lucky enough to test drive a yellow one but without a huge cash injection I can’t see me ever owning one. Plus it isn’t exactly practical with kids and dogs! I love the idea of having a personal stylist. Never having to worry about what to wear again sounds perfect!